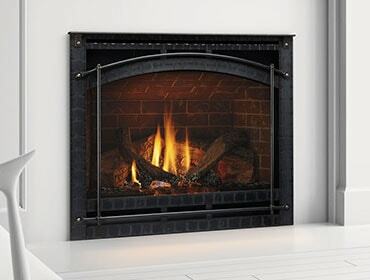 Hearth and Home Technologies unveils the first true see-through electric fireplace available in the hearth industry. Hearth and Home Technologies unveils the first true see-through electric fireplace available in the hearth industry – Simplifyre See-Through. See-through fireplaces are frequently on a interior wall separating two common areas like a dining room and family room. Until now, no manufacturer had designed an electric fireplace that would function as a true see-through. A modulating, glowing ember bed and logs, teamed with three-dimensional realistic flames, challenges most consumers to wonder whether it’s “real” or not. 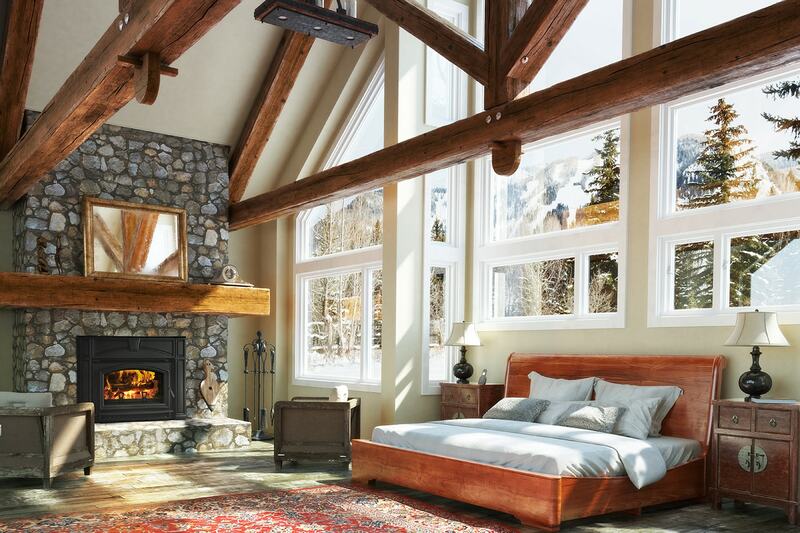 The Simplifyre See-Through series of electric fireplaces are uniquely designed to look like wood burning masonry fireplaces with a large, square opening and “sooty” brick refractory, setting the stage for a very realistic log set and ember bed. Simplifyre See-Through comes standard with black bi-fold glass doors, creating a clean look that can span from traditional to contemporary. Realistic brick refractory and an on/off remote control are standard features for this exciting new product. Simplifyre products are manufactured by Hearth and Home Technologies, Inc, a company that leads the industry with a wide range of brands with environmentally sustainable whole hearth systems. They are available from retailers of Heat & Glo™, Heatilator® and Quadra-Fire®, the Hearth and Home Technologies family of hearth brands including the retail brand Fireside Hearth & Home™. 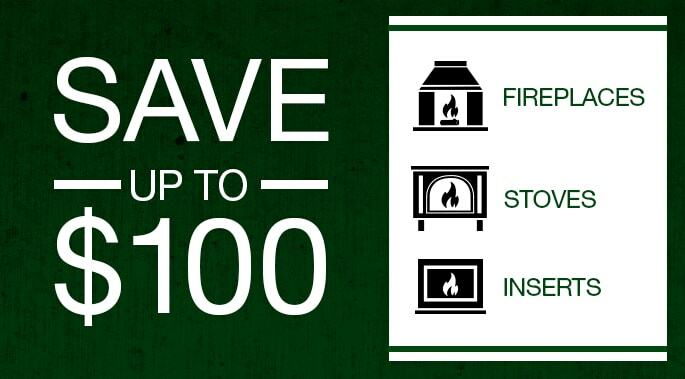 For more information, visit www.quadrafire.com and find electric fireplaces.